Everyone seems to be talking about the Revlon Colorstay Moisture stains so naturally I was excited to finally get a chance to try them. Revlon is one of my favourite high-street makeup brands as they always manage to make products inspired by high end brands which are good but at a fraction of the price. 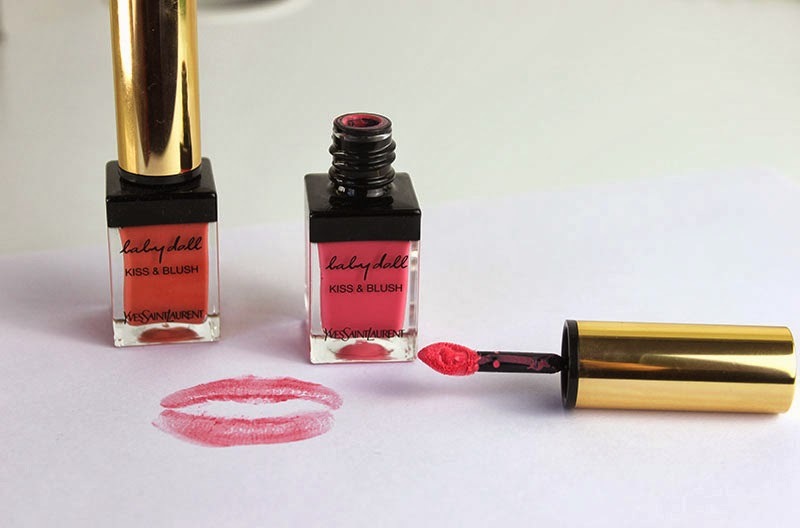 These are fairly similar to the high end YSL Glossy Stains and more affordable Maybeline Color Elixir. There are 12 colours which are named and have been inspired by famous cities. For example I have La Exclusive, Barcelona Nights, Rio Rush and London Posh. They all apply as a gloss but fade to a stain which means they aren’t high maintenance. I find these to be surprisingly comfortable on the lips even throughout the day. However they are a little hard to apply at first and come colours need particular perseverance as I feel the applicator and the thick texture means the colour doesn’t always apply evenly. Out of the four colours I own I love Rio Rush and Barcelona nights although LA exclusive is also stunning. London Posh however isn’t really to my taste as it has a gold shimmer which I don’t find to be flattering at all. There are also a handful of other colours I have my eye on from the range although they only launch at the end of the month and will retail for £7.99. Really great for the summer and I can’t wait to wear them more! 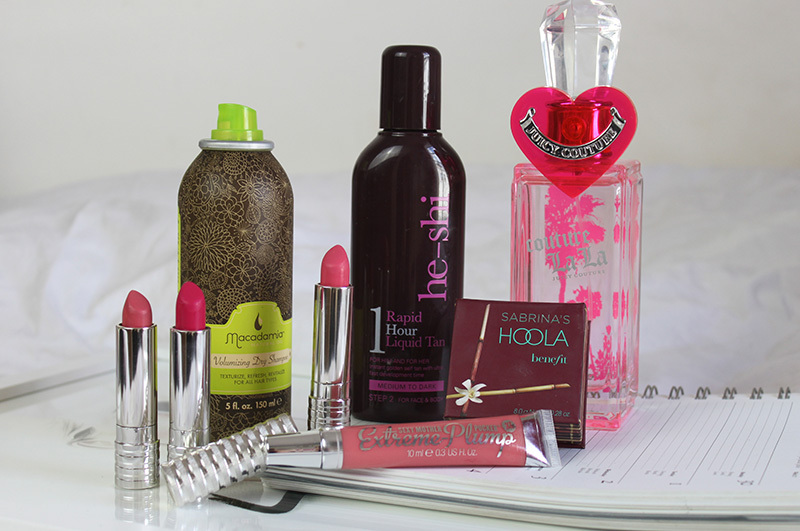 What lip stains are your favourite? YSL is potentially my favourite beauty brand therefore I always get very excited for their launches and so far this year they’ve had some great one. Most recently they launched the beautiful limited edition Touche Eclat in a leopard print tube which I blogged about here, a range of Colour Correcting CC creams and their Baby Doll Kiss and Blush’s. 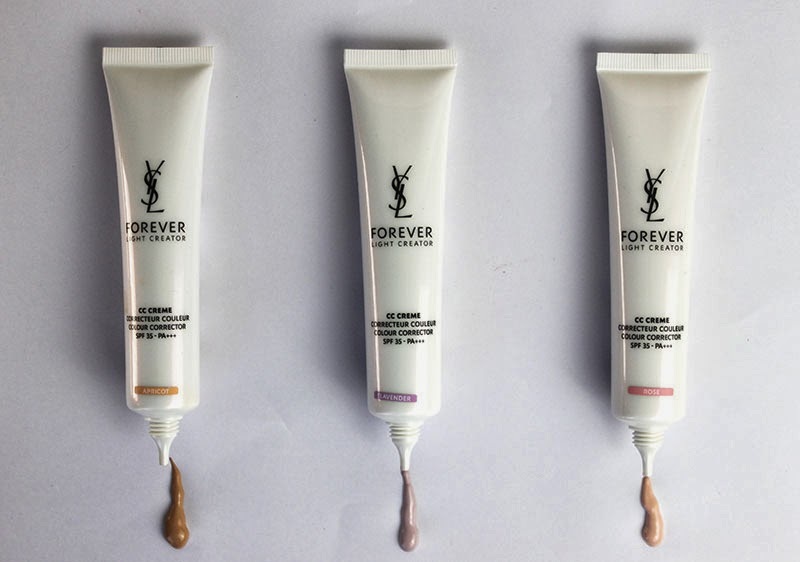 The Forever Light CC Cremes are colour correcting CC Creams which can be used along or as primers. They come in Apricot, Lavender and Rose each designed to correct imperfections and add a glow to the skin but they are far more tinted than I expected. They also have SPF35 which is particularly important now that spring has come about and claims to provide long term complexion improvements. 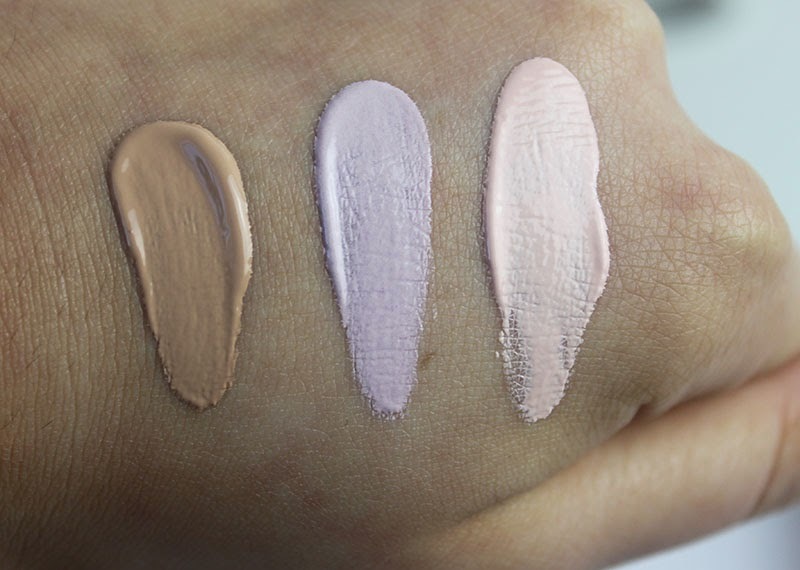 However I think due to the colour correcting shades they come in I wouldn’t be able to use them on their own and I think darker skintones may also struggle with these. I have been using Apricot for about a week now and really like it under my foundations and tinted moisturisers. I also gave the rose one a try today and was quite impressed although I did find it made my skin a little more pale which I wasn’t too keen on. Out of the two I would have to chose Apricot as my favourite as it adds a perfect glow to the skin and I’m sure I’ll carry on using it throughout the coming months. If you are interested in seeing what it looks like under a foundation check out my everyday makeup post here. After swatching the Lavender one on my hand I am a little more sceptical as it seem to really lighten the skin but I will keep you updated once I have tried it. YSL have also realised Baby Doll Kiss & Blush which is a hybrid lip and cheek colour with a soft matte finish, comes in an impressive 12 shades. They are a great on-the-go product, just apply a dot or two on the cheek and blend out using your finger. You can do the same on the lips or simply apply it using the applicator for a more opaque colour. I found that on the lips it actually wasn’t very matte which I like and applies with quite a thin consistency. One the cheek it’s quite sheer on the cheek but very buildable. 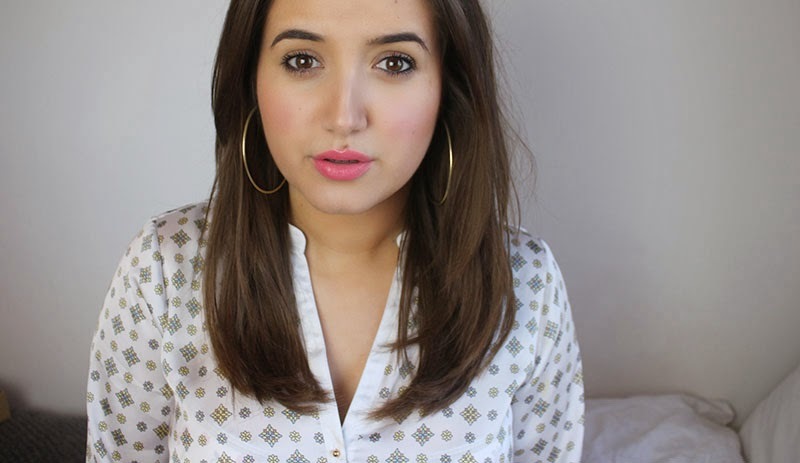 Below is a photo of me wearing the Baby Doll Kiss and Blush on my lips in 2 Rose Frivole. What product has caught your eye? PS. As I often get questions I though it was worth mentioning that my shirt is from Bon Prix which sells everything from Womens Clothes to Lingerie at affordable prices, check them out here.